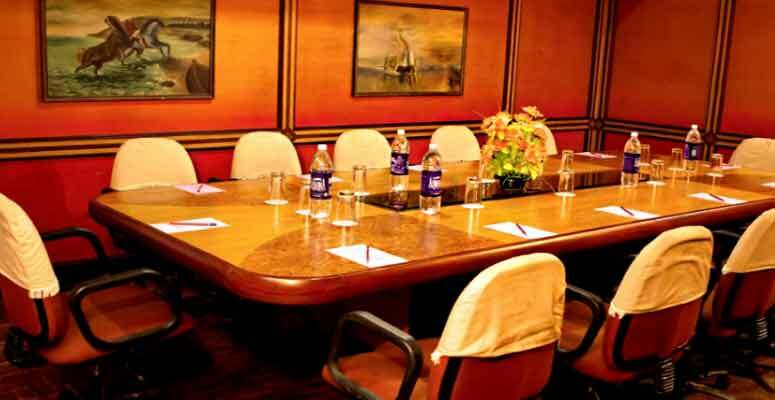 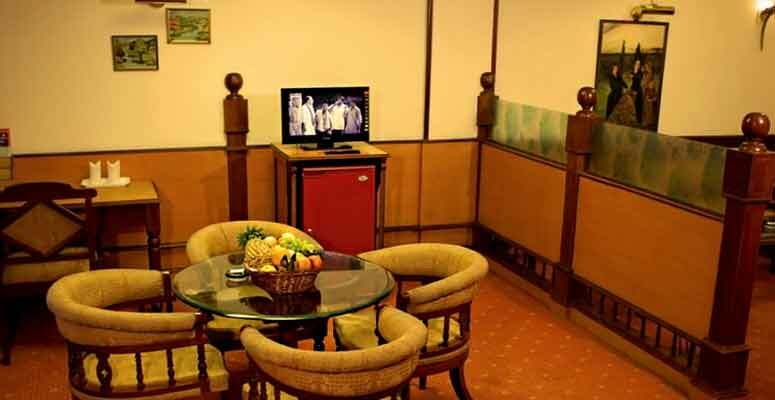 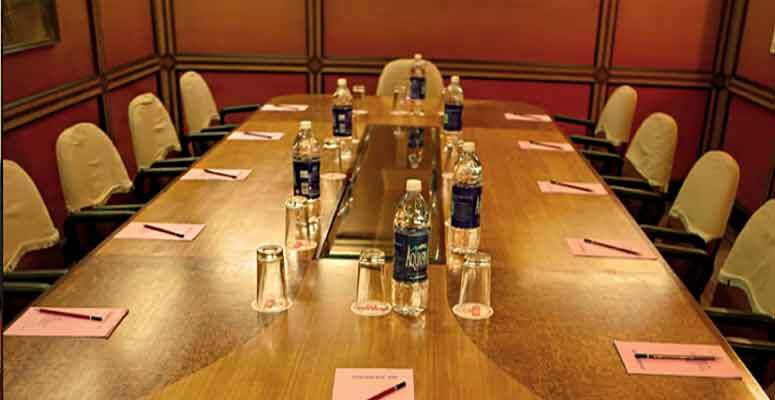 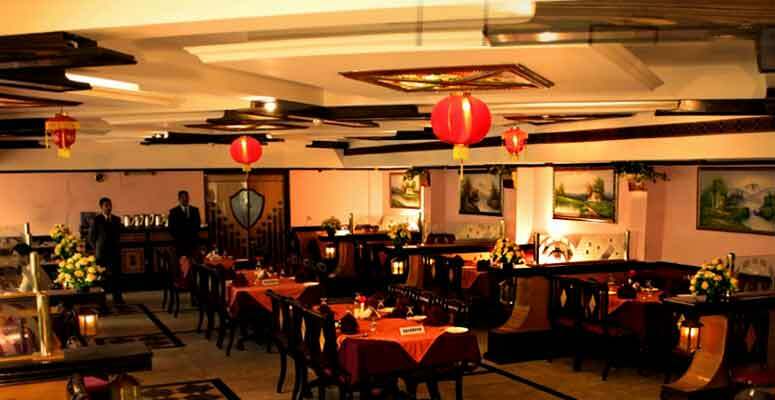 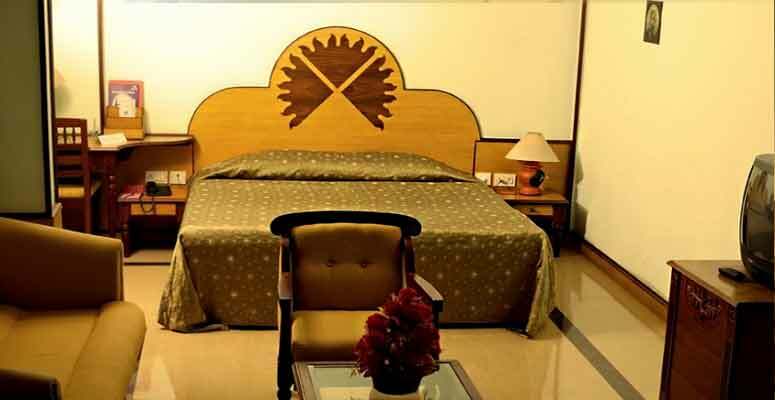 The Surya, a 3-star hotel integrating travel, leisure and business was established in 1999 with the aim to provide very professional and reliable hospitality services to our valued customers. 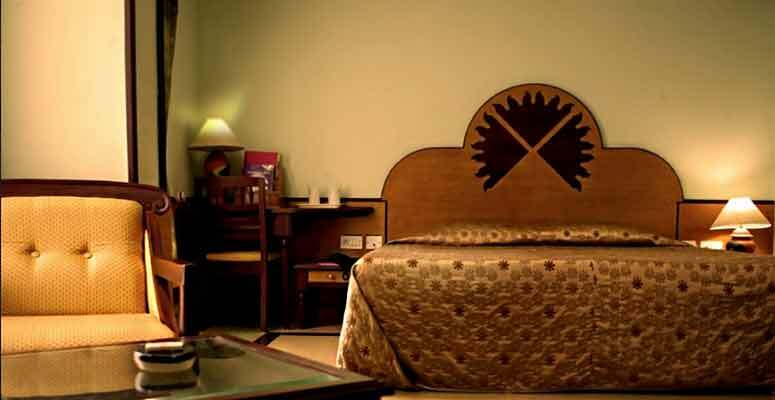 It�s at the intersection of the metro city Cochin & the cultural town Thrissur. 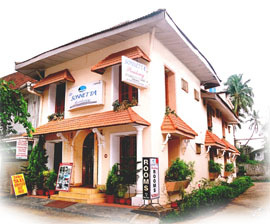 28Kms from hotel to Ernakulam & 49Kms from Hotel to Thrissur. 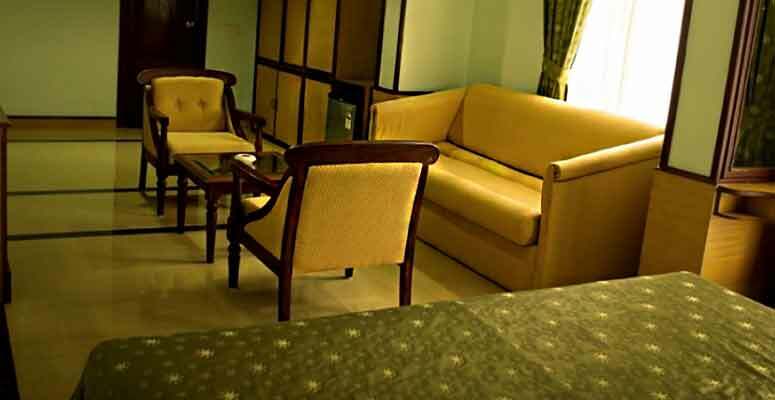 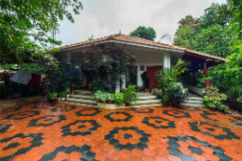 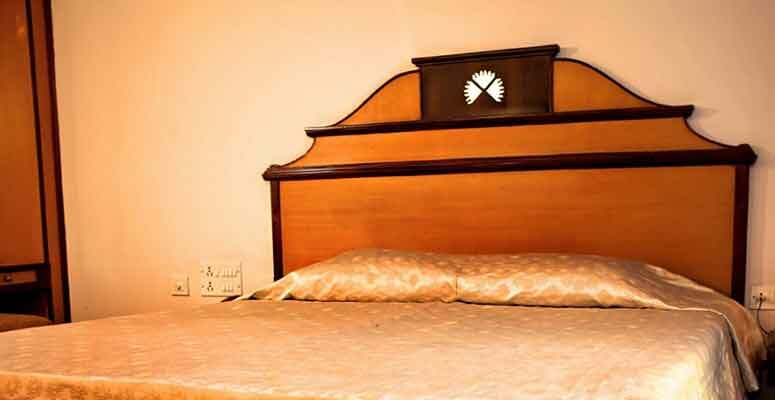 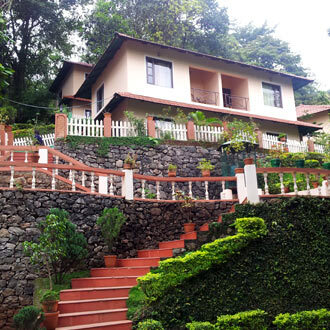 100 meters to the railway station and 4kms to the Cochin international airport.